Home / blog / Blog / Christmas Social Media Competitions! Drive like a girl are offering you the chance to win amazing prizes! Each month we’ll be running different competitions, so to stay up to date with all the great things you can win, like our page on Facebook and follow us on Twitter. 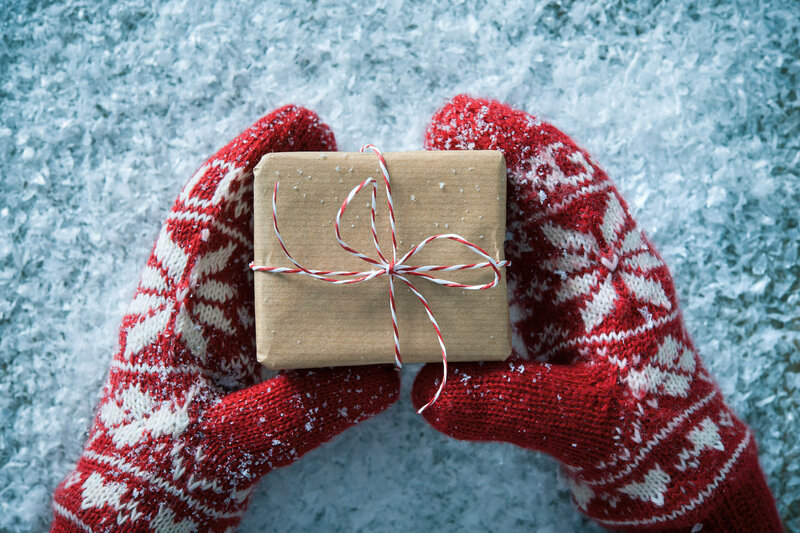 As it’s the festive season we are feeling generous and so are running TWO competitions! 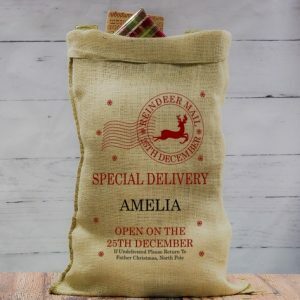 You could be in with a chance to win a personalised Christmas sack just in time for the festive season from the collection at Digi Gifts. If you want to enter the competition for a chance to win this Christmas sack, head over to our Facebook or Twitter account between Friday 2nd December and Friday 16th December 2016. Make sure you follow the instructions in our posts carefully to ensure your entry is counted. 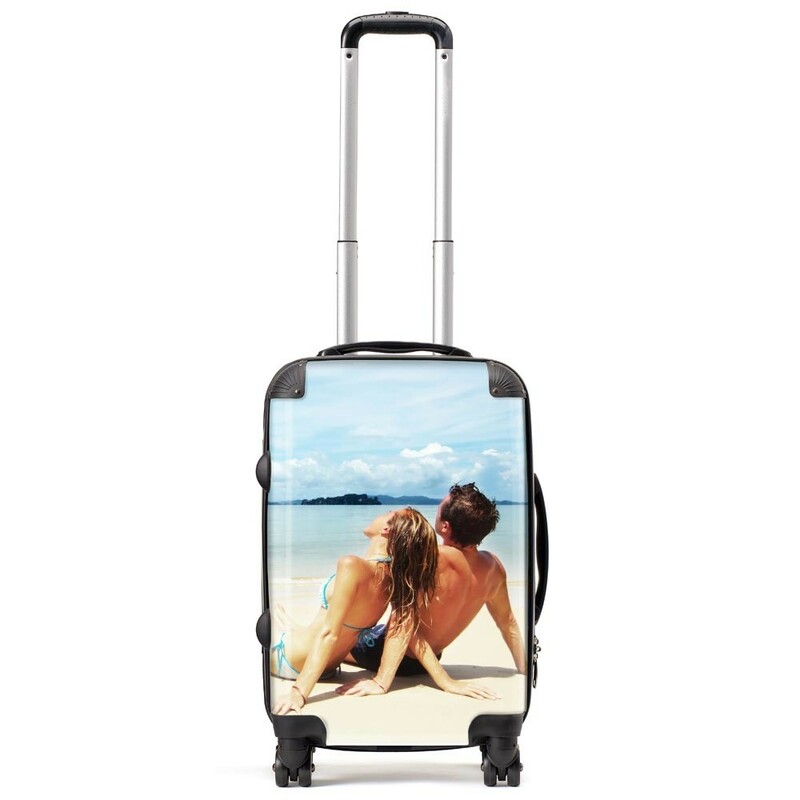 If that wasn’t enough, we are also offering you the chance to win a personalised cabin suitcase worth £120 from the design your own collection at Personalised Luggage. If you fancy entering head over to our Facebook or Twitter account between Monday 5th December and Monday 19th December. Always follow the instructions in the post to make sure your entry is counted! To keep up to date with all the great things you can win, all you have to do is like our page on Facebook and follow us on Twitter. Don’t forget to follow our hashtag #DLGWin! Over the next few months we will be running many more of these exciting competitions, so keep a look out.